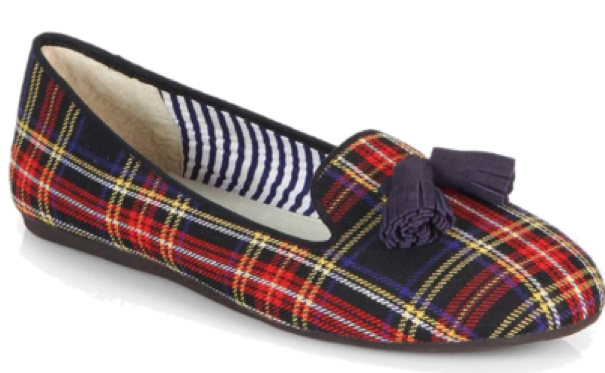 If you ask me to name an item that's at the top of my fall favorites list, I'll tell you smoking slippers. 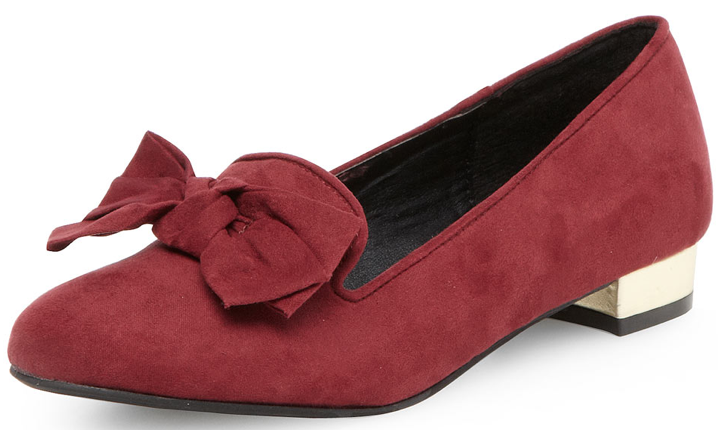 I love absolutely everything about this style shoe. Every detail is perfect, especially the ones with a tassel or a bow. 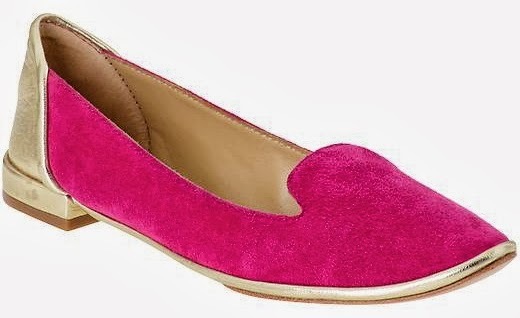 They're the ideal shoe to pair with your denim or any pants. I'm loving so many variations of smoking slippers. 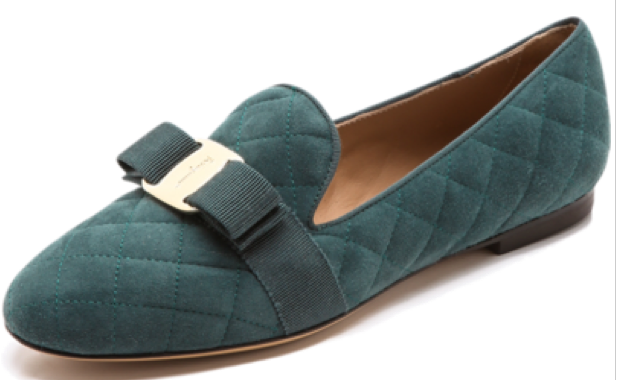 Carley - The most comfortable pair of shoes ever! Which pair do you adore? 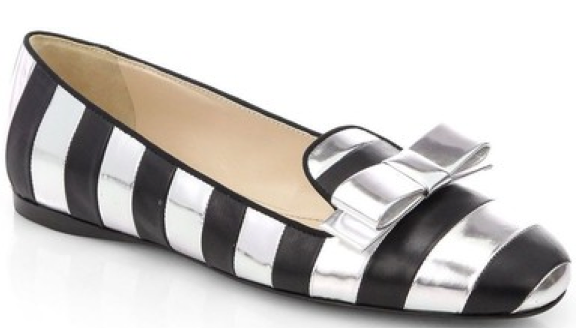 I really like the shape of smoking flats I think they look more interesting than ballet flats and are just as comfortable. I love the tartan ones you found! But I love my velvet and monogramed ones from Eliza B so much more. Monograms make everything better. 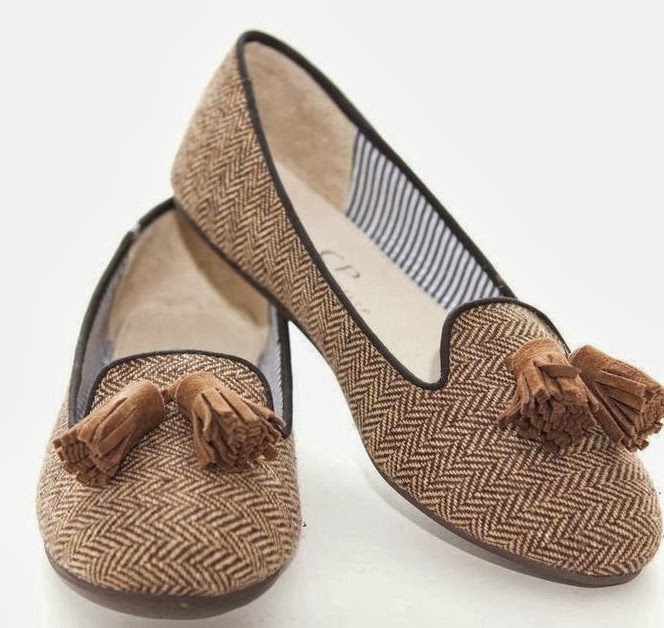 The first two are my favorites, I love the plaid and brown print and they look so comfortable! Great finds. love the first and last pair!! I am in love with the second pair of smoking slippers! Wonderful post!